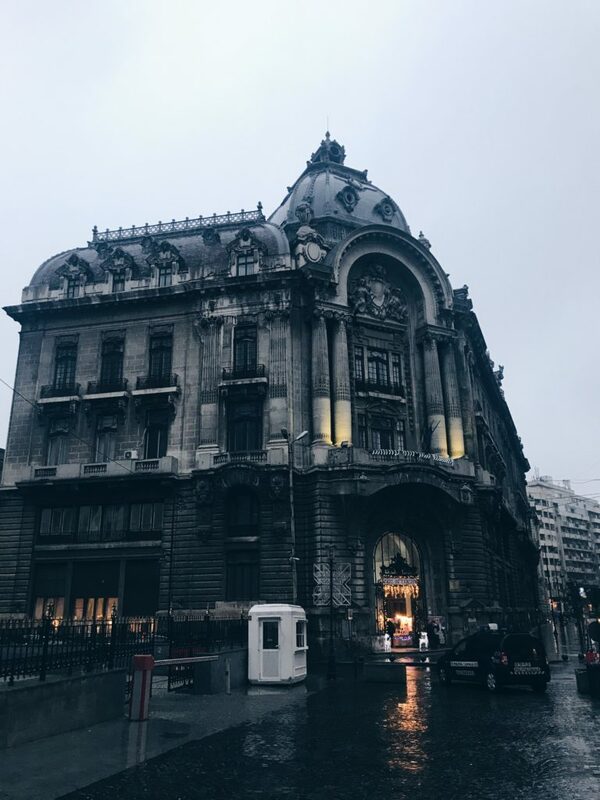 If you have a chance to spend some time in Bucharest, you’ll get to see there’s a lot more than the hustle and bustle of bars and restaurants in the city center. 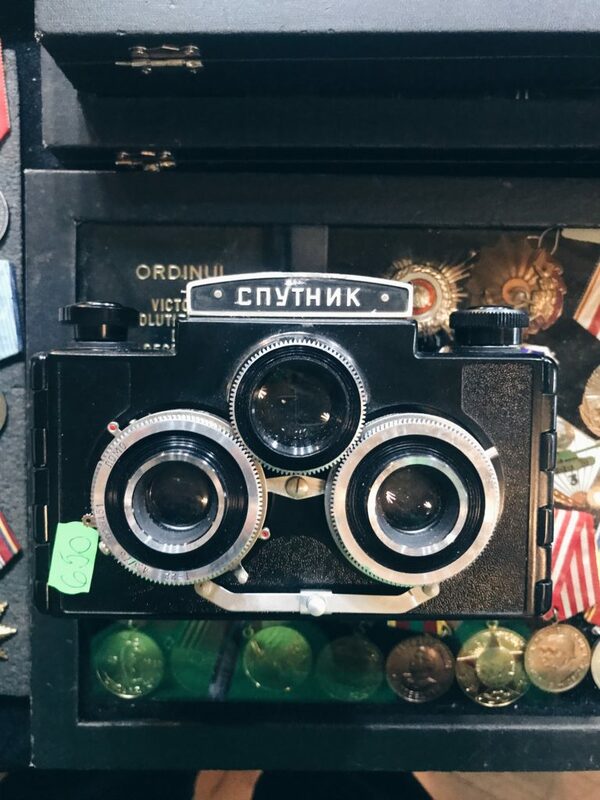 After spending a few weeks in the city, I’ve come up with a listing of the top places to find vintage cameras in Bucharest. This list is updated as of January 2018. Have a place that’s not listed? Let me know below. 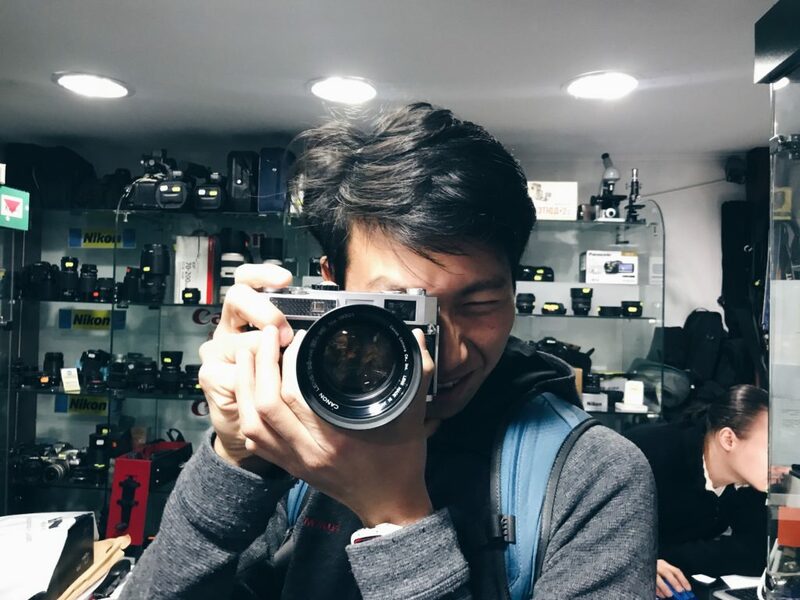 Walking through the busy Old Town, you might not notice this photography shop that has a little secret inside. From the exterior it appears to be your basic camera shop, carrying Nikon and Canon logos and so forth. 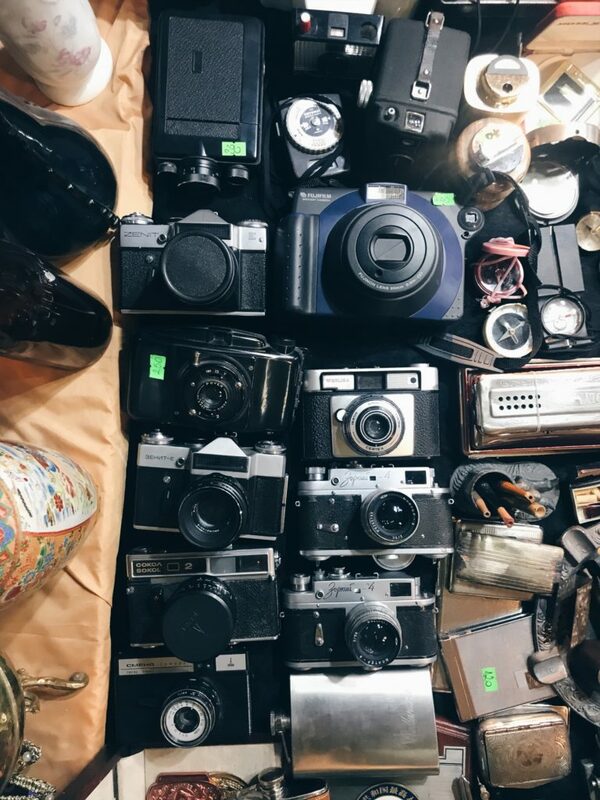 But once you enter the store, you have to turn the corner in order to see the large collection of vintage cameras the owner, Stephan, has managed to pull together. I spent an afternoon here geeking out, and saw the infamous Canon EF 50mm f/0.95 lens in excellent condition! Could not resist the opportunity to hold this little guy for a second. Another little gem I did not see the first time around in the Old Town, there are a number of second hand and arts and crafts stand located inside the Bucharest’s old Stock Exchange Building. 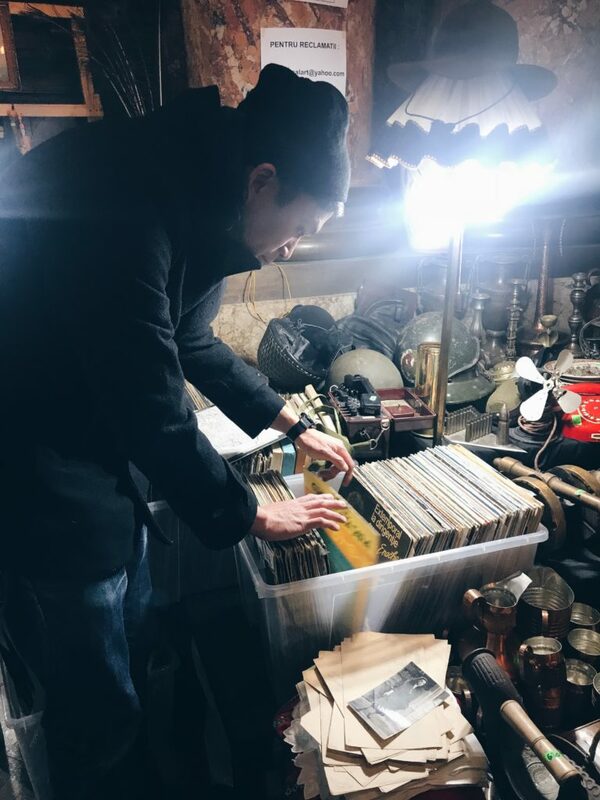 You’ll have a chance to find some local handmade goods as well as dig through old vinyls, antiques and vintage cameras. If you run into Gabriel’s stand, he has many cameras on display along with war memorabilia. 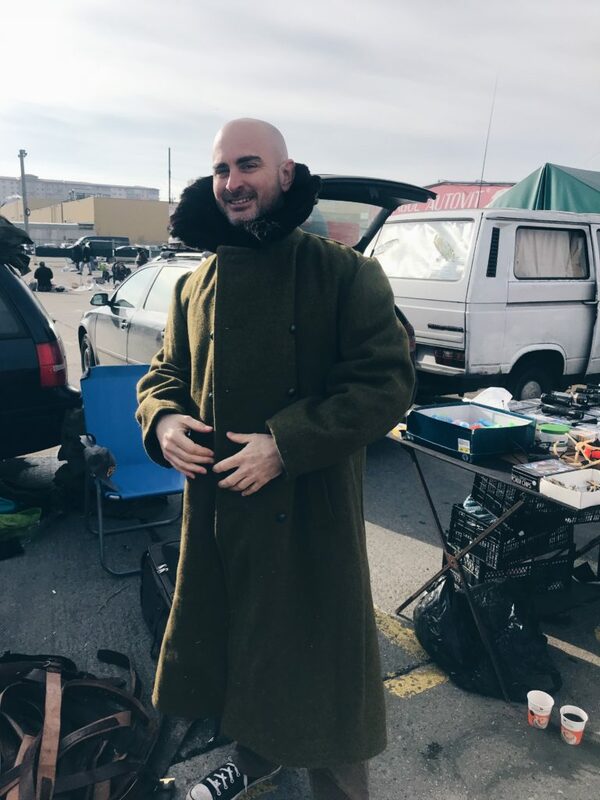 Strike up a conversation with him and you’ll be pleasantly surprised to hear about the collection of hats worn by military from various countries and their history. 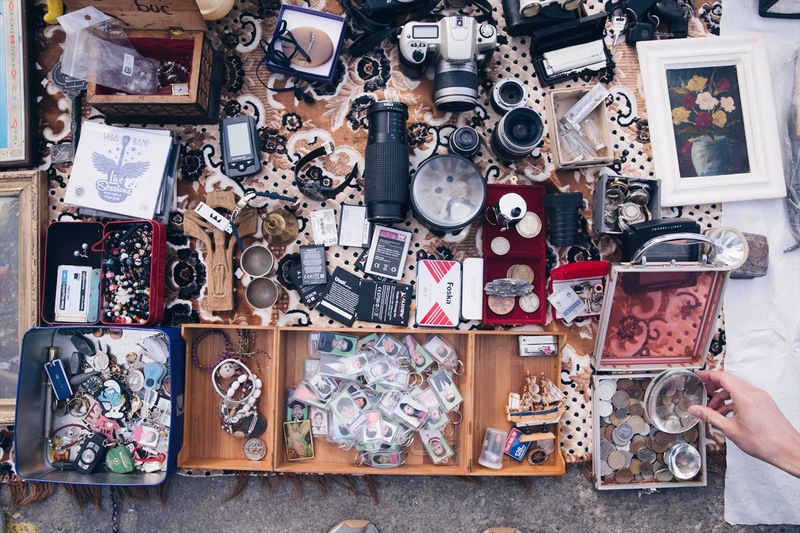 If you are feeling brave enough to venture outside of the city center to one of Bucharest’s biggest flea markets, then this is the place for you. 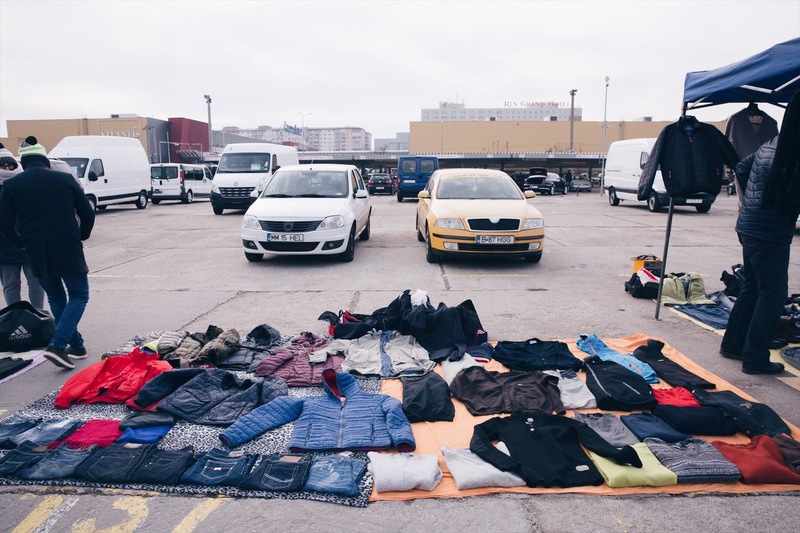 The Targul Vitan flea market is located inside the same space as Auto Vitan, so don’t let the name fool you. Entrance as of January 2018 was 3.9LEI and allows you to check out both areas. 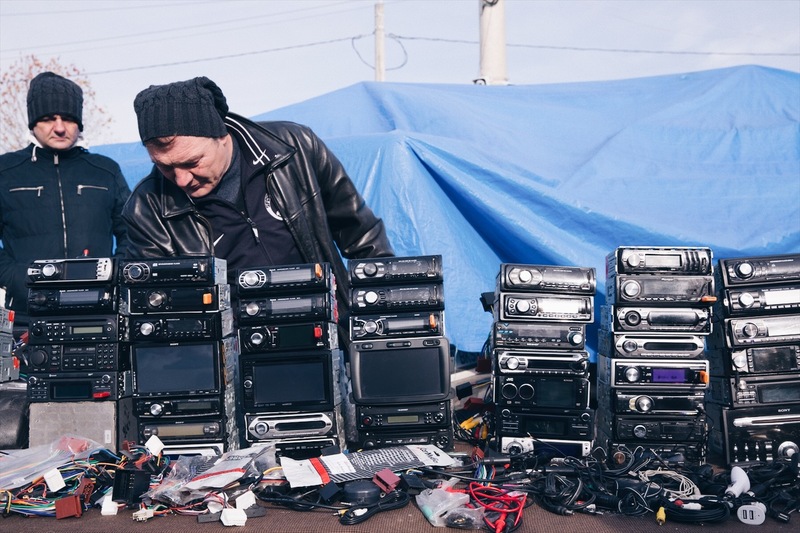 At the market you’ll find all sorts of parts for automobiles, second hand goods of all types, war memorabilia, goods for China and vintage cameras. 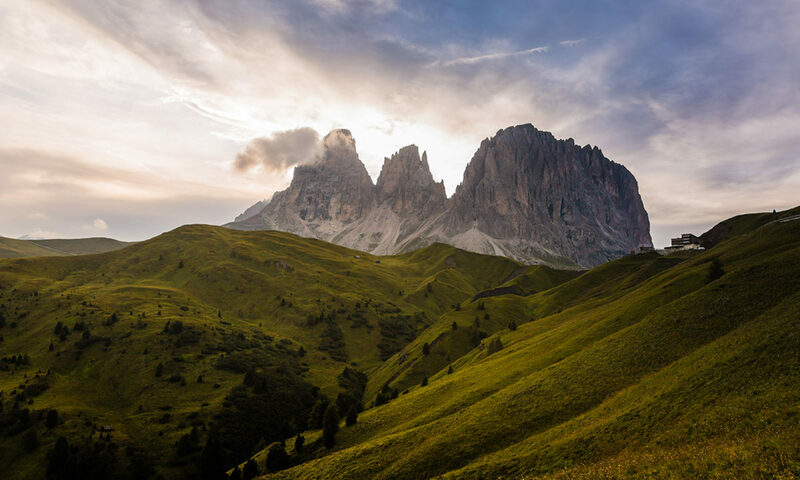 Be prepared in comfortable walking shoes and get ready to strike a deal with the locals! 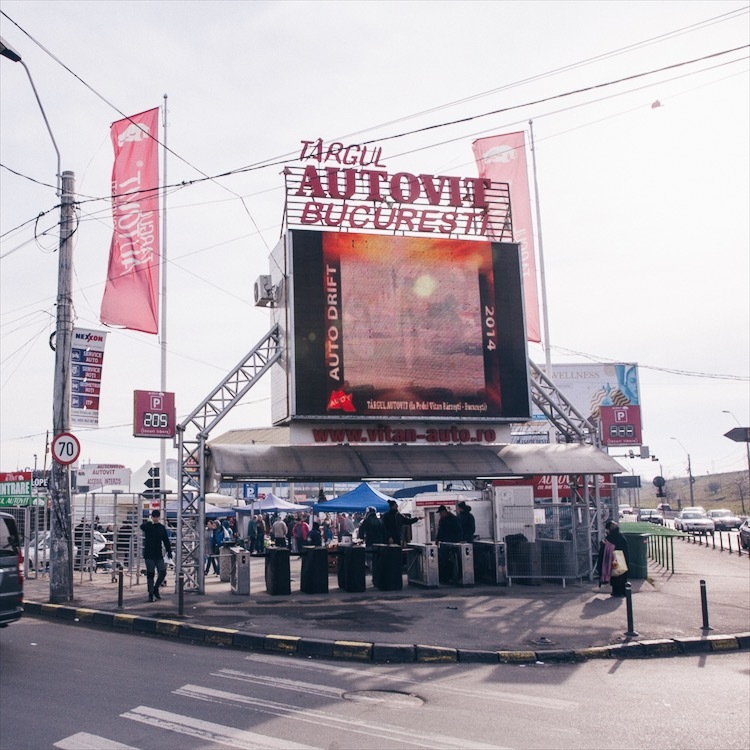 Notes: Follow the signs for Targul Autovit, the flea market is located inside. It’s an open air market, so it will not be open if the weather is bad.